Singapore Politics | The Right MP for Me! The Right MP for Me! 1. What is the motivation behind running? 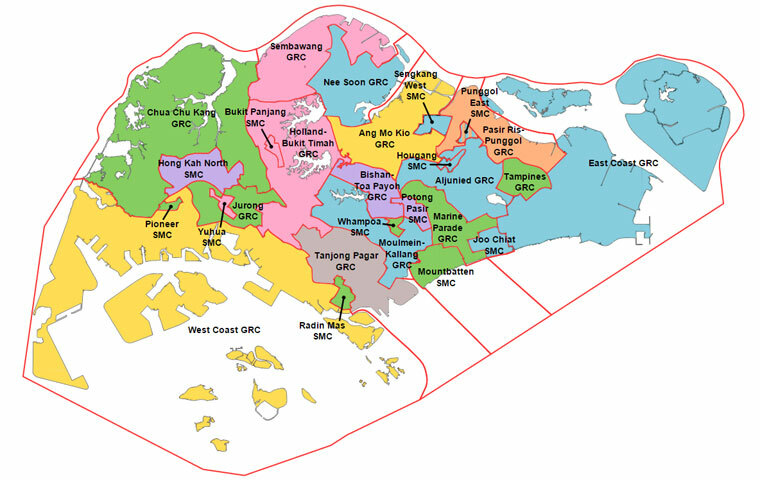 Motivation – Do we elect someone whose primary charge is to make the day to day lives of Singaporeans better or someone who wants to keep the seated party in-check? 2. Do they have the desire to be a public servant? Service – Do we cast a vote for someone who has the desire to serve the people in any position or only if they can do so as an MP? 3. Can they get the job done? Execution – Do we send a man to Parliament who can get get things done because he works within the system or someone who bucks the system? At the end of the day, it comes down to the motivation, desire and ability to deliver on promises. For me, the choice is clear. What about for you?